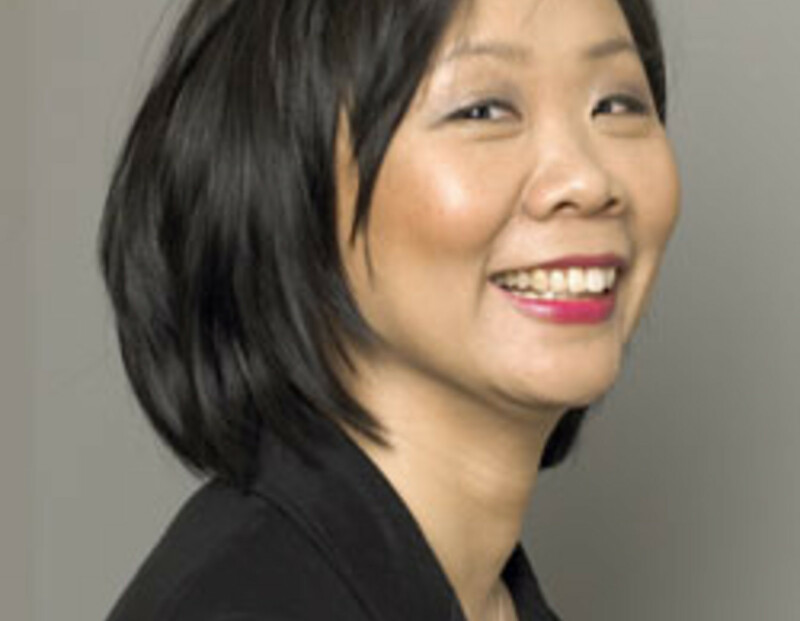 Fiona Tinwei Lam is the author of Intimate Distances, Enter the Chrysanthemum, and the children’s book, The Rainbow Rocket. Her poetry, fiction, and nonfiction have been published in over twenty anthologies, including The Best Canadian Poetry in English 2010. She facilitates writing workshops for people of diverse ages, backgrounds, and circumstances at UBC Continuing Studies, SFU Continuing Studies, and Langara Continuing Studies.